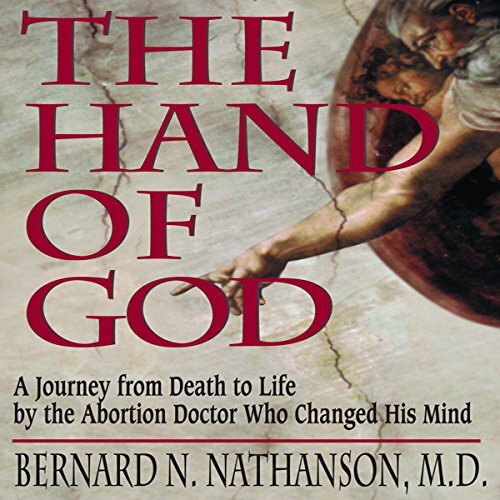 Showing results by narrator "Kevin Charles"
As director of the world's largest abortion clinic and the nation's most prominent abortionist, Dr. Bernard Nathanson presided over 60,000 abortions. As co-founder of the National Abortion Rights Action League, he helped make abortion legal. 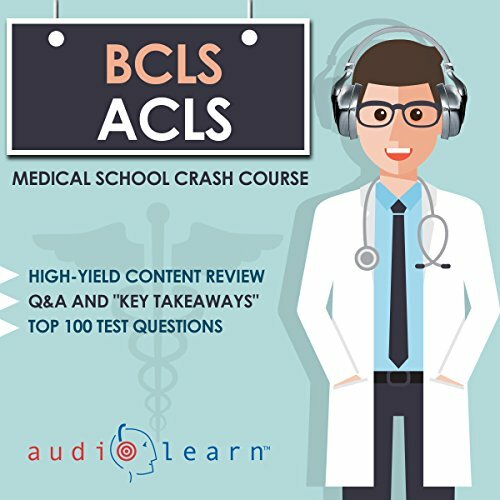 Then, in a conversion that made headkines and astonished both sides of the abortion debate, he renounced his profession to become a pro-life advocate. But Dr. Nathanson's journey was not over. 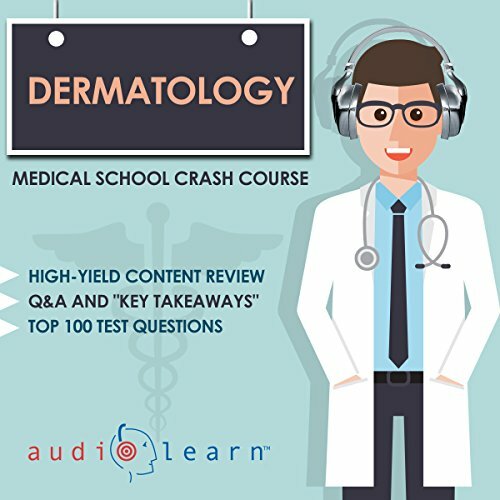 AudioLearn's Medical School Crash Courses presents Dermatology. 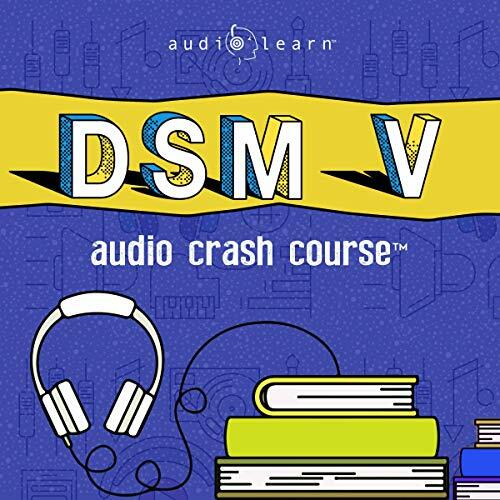 Written by experts and authorities in the field and professionally narrated for easy listening, this crash course is a valuable tool both during school and when preparing for the USMLE, or if you're simply interested in the subject of dermatology. 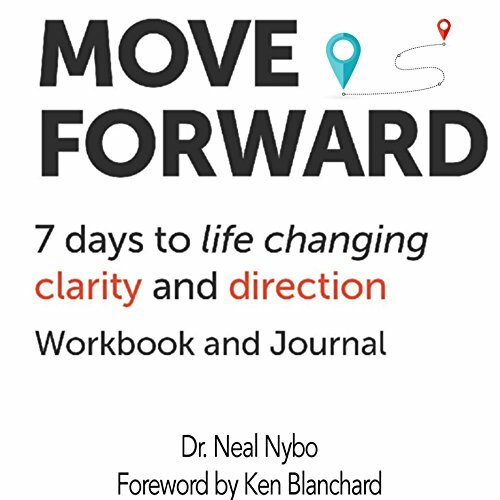 With Move Forward, you will create a mental and emotional environment in seven days that catapults you into amazing clarity and direction. You will be more intentional and have greater confidence than possibly any other time in your life. 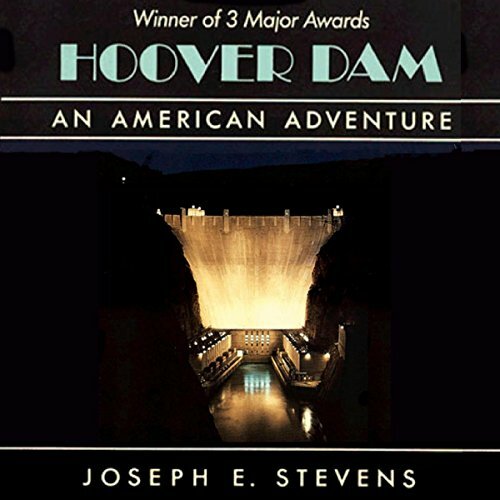 In the spring of 1931, in a rugged desert canyon on the Arizona-Nevada border, an army of workmen began one of the most difficult and daring building projects ever undertaken: the construction of Hoover Dam. 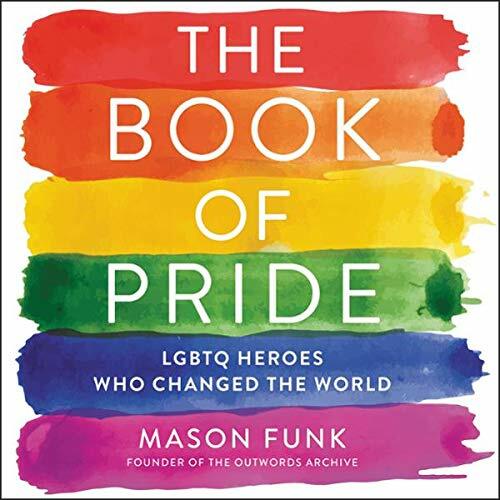 Through the worst years of the Great Depression as many as five thousand laborers toiled twenty-four hours a day, seven days a week, to erect the huge structure that would harness the Colorado River and transform the American West. Bill Easter is a man who hungered after God and received a powerful anointing from the Holy Spirit. 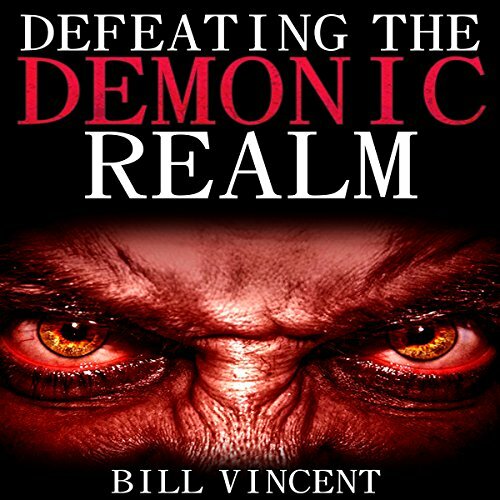 Having been deeply affected by the Brownsville Revival in Pensacola, Florida, Bill became hungry to know more of God and determined to follow Him wherever the journey would lead. 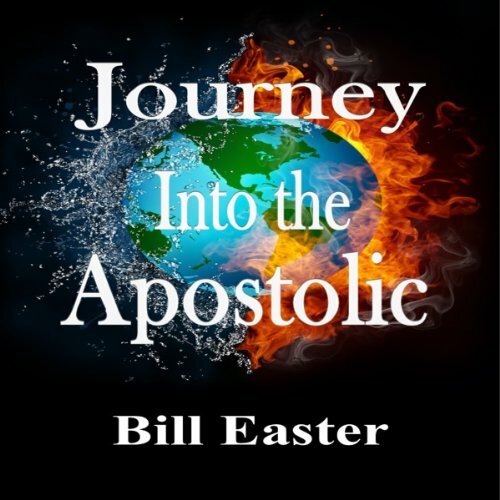 Bill brings the listeners with him on this journey into the apostolic and challenges them to embrace their own Journey into a personal walk with God. 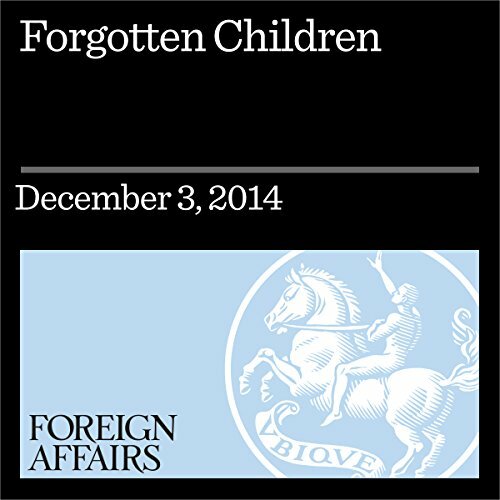 Today, orphanages are common in many parts of the world. 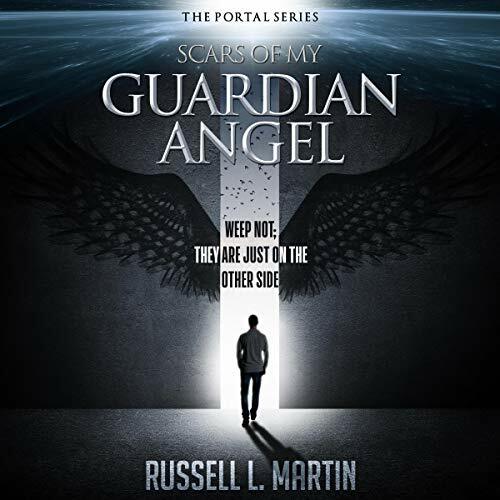 But a look at young people who spent their childhoods in institutions in Romania reveals just how developmentally damaging such places can be. 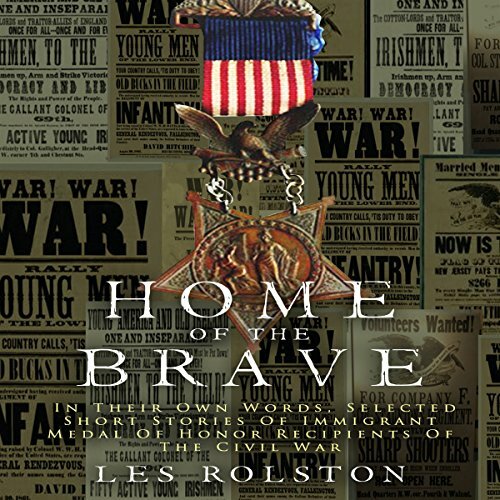 The dramatic story of one of the most famous events in Texas history is written by Ben H. Procter. 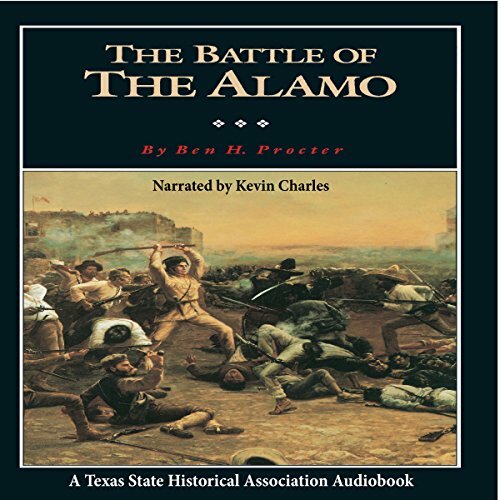 Procter describes in colorful detail the background, character, and motives of the prominent figures at the Alamo - Bowie, Travis, and Crockett - and the course and outcome of the battle itself. 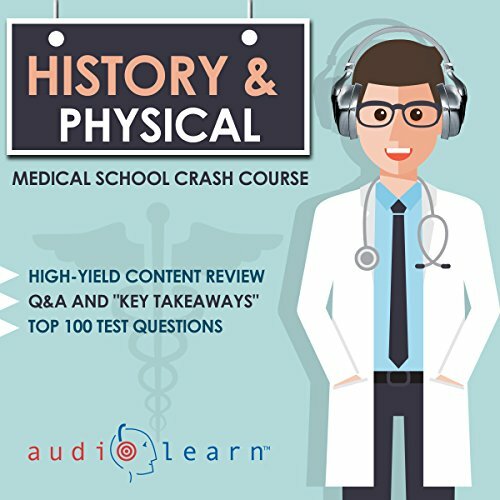 This concise and engaging account of a turning point in Texas history will appeal to students, teachers, historians, and general listeners alike. Global trade is of vital interest to citizens as well as policymakers, yet it is widely misunderstood. This compact exposition of the market forces underlying international commerce addresses both of these concerned groups, as well as the needs of students and scholars. Although it contains no equations, it is almost mathematical in its elegance, precision, and power of expression. 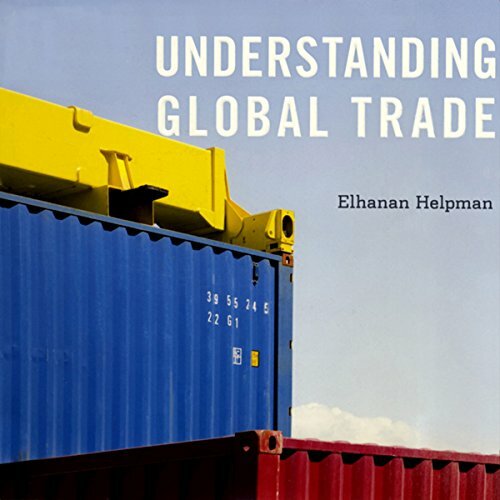 Understanding Global Trade provides a thorough explanation of what shapes the international organization of production and distribution and the resulting trade flows. 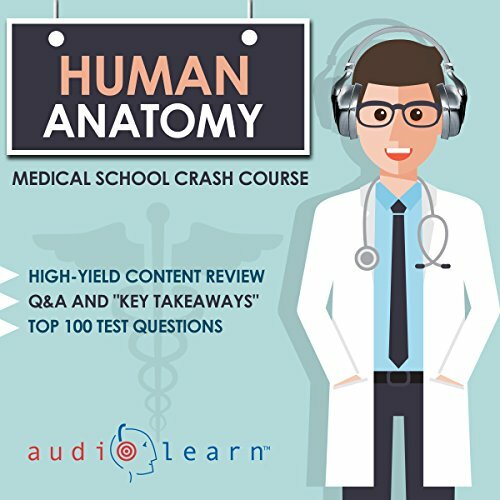 Written by experts and authorities in the field and professionally narrated for easy listening, this crash course is a valuable tool both during school and when preparing for the USMLE, or if you're simply interested in the subject of alternative medicine. The audio is focused and high-yield, covering the most important topics you might expect to learn in a typical medical school alternative medicine course. 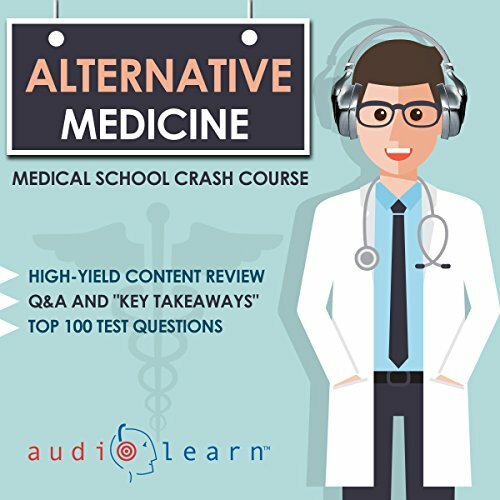 Included are both capsule and detailed explanations of critical issues and topics you must know to master alternative medicine.